Do not copy this website, we will find you, we will take legal action. 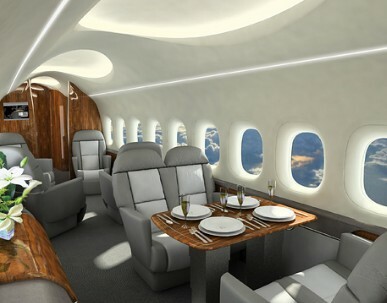 Simply the best in Private Jet Charter. Dubai International Airport is home to some of the worlds most modern and expensive Private Jets, catering to every level. The most flexible, speedy and hassle free way to travel without tiresome hassle of checking in two hours before. 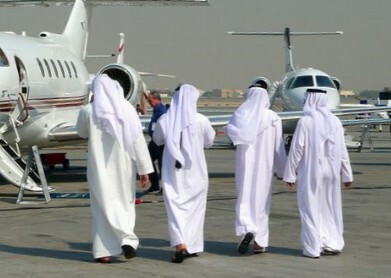 Private Jet Charter in Dubai means you don't have to fit in with anyone else, everyone else fits in with you. Fly at a time to suit you. 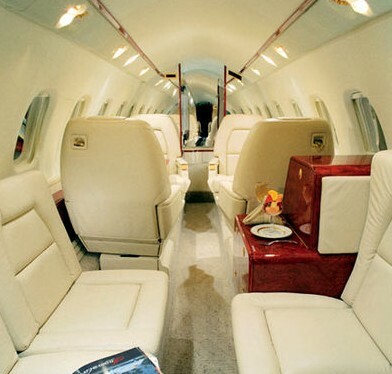 Having a dedicated contact within the Charter Company ensures that you will have a hassle free journey. Enjoy the use of dedicated check-in facilities and VIP terminals worldwide with fast, polite and secure immigration procedures and friendly check-in times of only 20 minutes before departure. Enjoy the world of no airport stress.